YES! 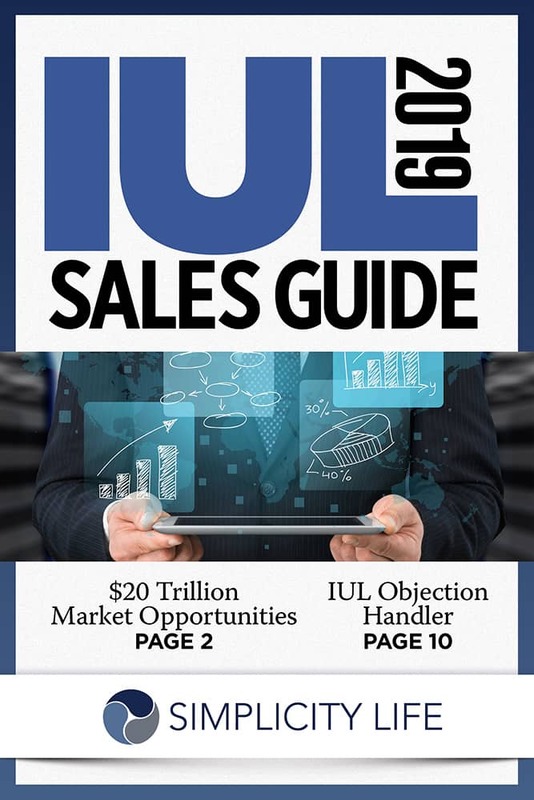 I want a free copy of the 2019 IUL Sales Guide and to discover more about Simplicity Life's all expenses paid IUL training and unparalleled agent appreciation events. Receive more innovative industry offers | Manage my InsuranceMail Subscription | Advertising Information | InsuranceNewsNet © 2018, All rights reserved.